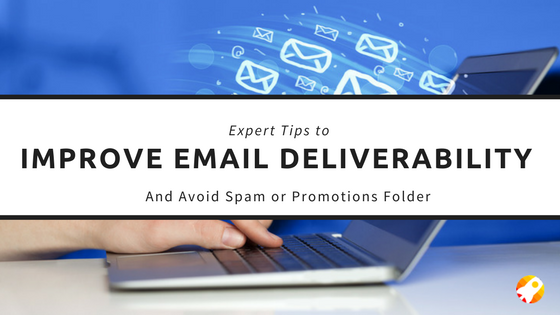 Landing the spam folder, or even the marketing promotions folder, can prevent your emails from getting the desired result. If you would like to improve email deliverability and steer clear of being labeled as the “s” phrase, these tips are for you! If your email appears shady, its doomed to a trip of spam folder. One of the biggest reasons email messages land in spam folder from lots of kickbacks. Sending to a batch of duds sharpenly decreases your chances of getting in the primary tab of inbox. 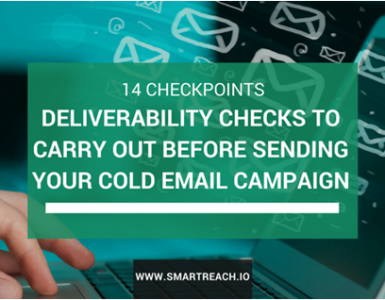 To avoid that and improve cold email deliverability, just run your list through email verification tool like Smartreach before you hit send. The CAN-SPAM is actually a law established by the Federal Trade Commission to safeguard consumers from unwanted or harmful email messages. Not overuse words like “sale”, “free”, “promotion”, etc. Simply by using a little common sense, your outreach goes a long way. What’s the single thing everyone on this planet has in common? In the event that you assist someone, the individuals feel good, they’ll help you. Call it reciprocity or whatever you will – it’s just human trait to help those we like. Cold emailing is an art… but a science too. 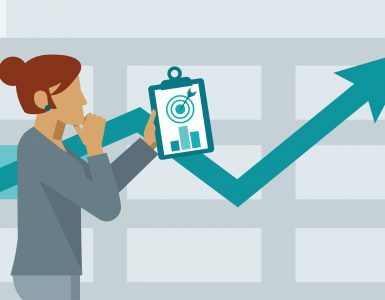 As engagement is the main factor in deciding whether or not an email is delivered to the spam folder, using these templates will naturally improve cold email deliverability. Applying templates is fantastic, however they can only take you so far. Every person and industry is different. If you would like to improve cold email deliverability, you need to keep testing the emails. Adding an image versus none. A Sender Policy Framework (SPF) and a DKIM make you more trusted in the eyes of email servers. By simply setting up SPF with your email provider, it allows email servers to cross check your domain name against your associated IP address to make certain if you’re legitimate. A DKIM, on the other hand, is an electronic signature to outgoing message headers using the DKIM standard. It’s basically a way to verify that your email is absolutely being dispatched by you, and not a hacker. Both of these things improve your deliverability. As getting whitelised is the thumbs up of email marketing, getting blacklisted is a big no no. Being on the blacklist will keep your emails from ever reaching someone’s mailbox.To see if you’re on any blacklists, you can use a free tool like MX Tool Box. Stop including attachments in your emails (duh). Send fewer emails, just one at a time – try to drip them out over a few hours or maybe a few days. 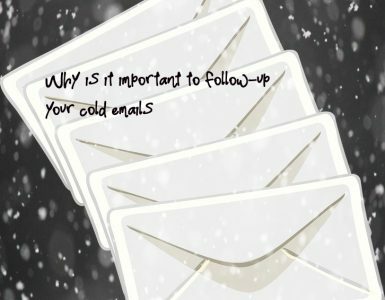 Don’t forget to Follow up on your cold emails ! studies show that half or more of the responses came from the first or second follow-up. You know that People are busy; first email rarely ever have their full attention. Adding an email signature maybe a strong one,in case your lead want to get familiar with you and your content before they respond. This also helps in driving organic traffic to your recent posts. Make Use of some power words in order to improve your writing and email opening rates. Attempt to get whitelisted. I am not saying that you should ask your prospects to whitelist you – just give value & you can increase the chances that they’ll do it on their own. A sender Score checks your sender reputation. In case you are sending emails from your site’s email address, it will reflect whether you have any bad standings.